The MAJOR Swift MJ70-190 and 240 are rigid deck mowers designed for everyday use where a durable, reliable mower is required. 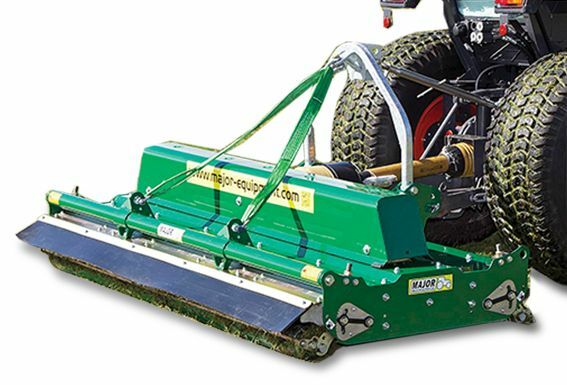 This is a low maintenance mower that delivers a professional cylinder mower finish every time. It is quick and easy to attach to the tractor to increase mowing times. 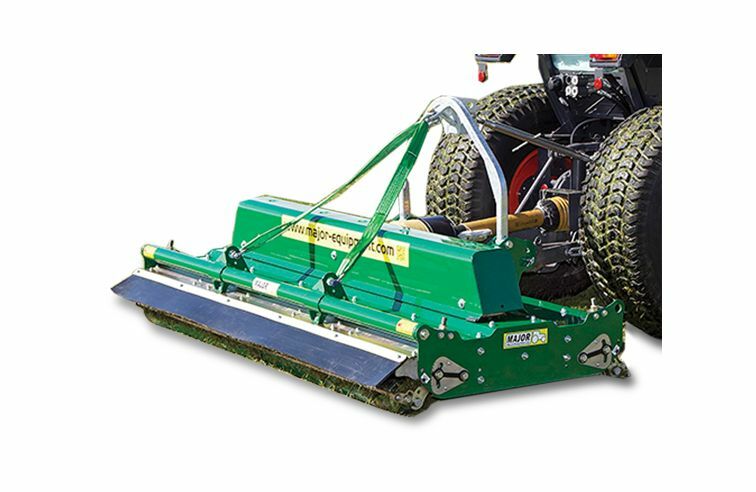 The simple height adjustment can be selected from 10mm to 150mm to suit the working conditions, making this a really versatile mower. Strenxô 700 MC high-strength steel is used to manufacture this mower.